Diane Kruger has made an emotional plea for her newborn daughter's privacy after unauthorised images of the little girl were leaked. 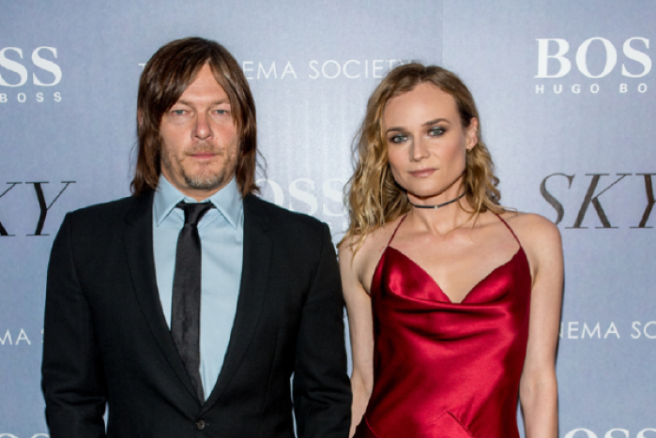 The 42-year-old actress only recently welcomed her first baby with boyfriend Norman Reedus, and explained via her Instagram account that the photos were not permitted to be captured. “While we understand that some people would like to see a picture of our daughter, we as parents, want nothing more than allow her to grow up in privacy and safety," she added. Tagging her boyfriend Reedus, she concluded; “Me and @bigbaldhead would kindly ask you not to repost these pictures and help us achieve that goal." The baby's name and birth date are unknown to the public. The happy couple met while they were filming Sky in 2015, and went public with their romance in March of 2017. Reedus has a 19-year-old child with ex-wife Helena Christensen. We hope the new parents get the privacy they deserve. 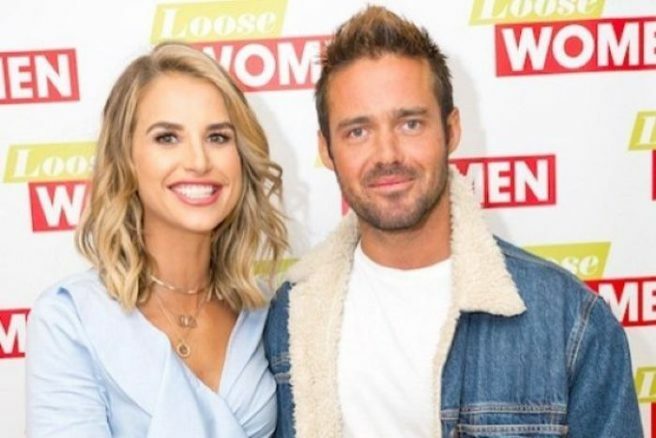 Huge congratulations are in order as Vogue Williams and her husband Spencer Matthews have welcomed their first child. 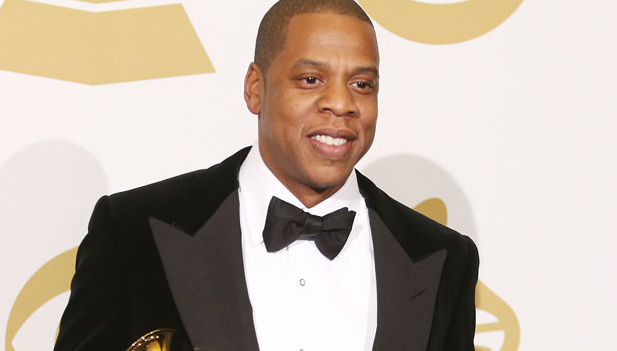 The happy couple welcomed a baby boy in the early hours of this morning. Vogue said in an Instagram caption: "This morning at 3:55am, we welcomed our son into a quiet London hospital… He is beautiful and healthy. We feel truly blessed." We are overjoyed for Vogue who has documented her pregnancy journey online. Her refreshing and honest posts have been such a breath of fresh air. New dad Spencer Matthews also gushed about their new arrival and expressed how proud he was of Vogue, in an Instagram post. "This morning at 3:55 am, we welcomed our son into a quiet London hospital… He is beautiful and healthy. We feel truly blessed. Couldn’t be more proud of @voguewilliams [heart]." Fans were quick to shower the stunning family with love and support following the joyous announcement. What an exciting time for Vogue and Spencer. Their baby boy is super cute. 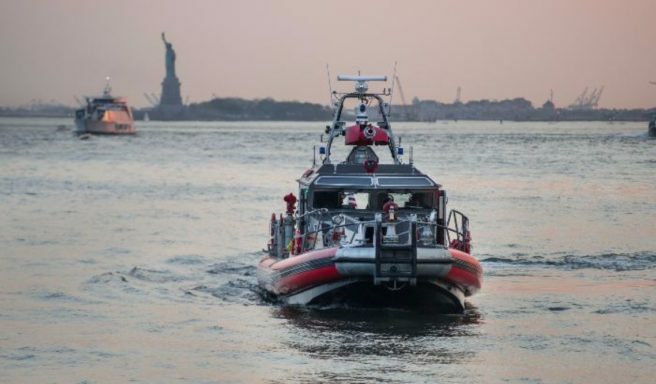 An investigation has been launched after a young boy lost his life in a boating accident in the USA. The eight-year-old Irish boy died in hospital on Saturday after the incident. 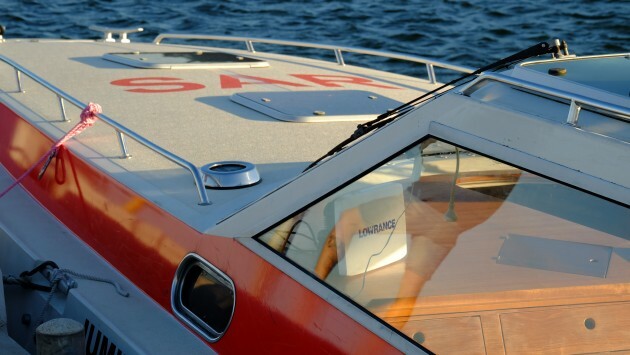 The boating accident occurred near Boston last Wednesday. The boat that the boy was travelling on capsized, leading to his fatal injuries. He is said to have been under water for an extended period of time before being rescued. The Department of Foreign Affairs is assisting the family involved. A spokesperson for the Plymouth County District Attorney's Office said an investigation was under way into the boy's death, according to RTÉ. MTV reality star Jenelle Evans has announced that she is pregnant with her third child – and this time it’s a girl. The attached picture shows Jenelle and her current partner David Eason posing in a lake, with Jenelle gazing up at David while he looks down at her stomach. Last month the Teen Mom 2 star’s pregnancy was indirectly revealed when she hit headlines after being involved in a car accident with David. As the news broke, reports began to circulate that the 24-year-old television personality had told police officers at the scene that she was 10 weeks pregnant, before complaining of abdominal pain and being transferred to a medical centre. 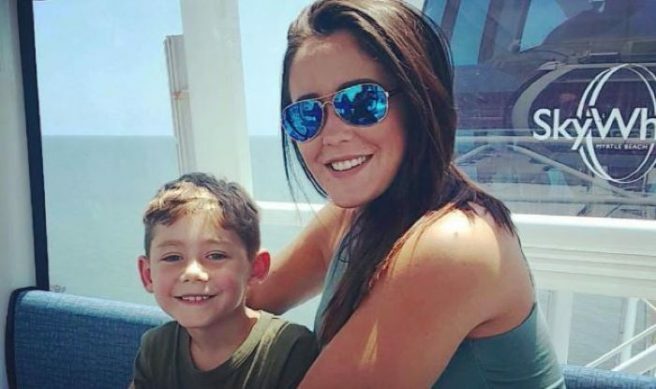 At the time the young mother received major backlash online for becoming pregnant for a third time, with trolls mainly focusing on Jenelle’s well-documented history with substance abuse and the fact that all of her children will have different fathers. Jenelle already had two little boys. Jace – who is currently in the care of his grandmother Barbara Evans – is seven years old, and Kaiser – whose father Nathan Griffith actively appeared on the popular reality TV series – is now two. The body of a two year old boy has been found by divers in Florida some 16 hours after he was snatched by an alligator at his Disney World hotel. The child's body was intact upon discovery, authorities said at a press conference, meaning it was likely he drowned during the attack. The boy has now been identified as Lane Graves, the 2-year-old son of Matt and Melissa Graves, who hailed from Nebraska. He, his parents, and his four-year-old sister have been at the resort since Sunday and were at an outdoor movie night when the tragic event happened. Local sheriff Jerry Jennings said he and a Catholic priest broke the news to them: “Of course, the family was distraught, but also I believe somewhat relieved that we were able to find their son’s body," the law enforcement officer said in the aftermath. The youngster had seemingly been paddling in the lagoon attached to his hotel yesterday evening when the reptile attacked as his family looked on. Local authorities had already stated that the child was unlikely to have survived the terrible incident. Disney has reportedly closed all the beaches at its resort in the aftermath. This is the first reported alligator-related fatality of 2016 in Florida. The boy was playing on the the Seven Seas Lagoon beach, a man-made body of water open to Disney guests, when he was taken by an alligator and dragged into the water. His father Matt reportedly went in after him and fought to try to save his son, but he was unable to do so, and was injured in the process. 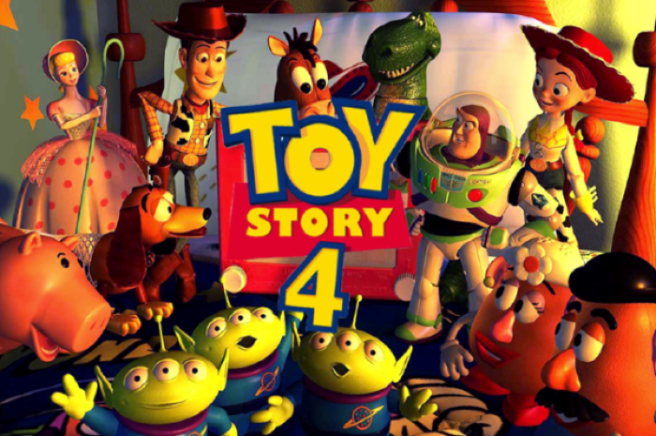 According to Reuters, a professional team of some 60 people were involved in the subsequent location of the child's body. 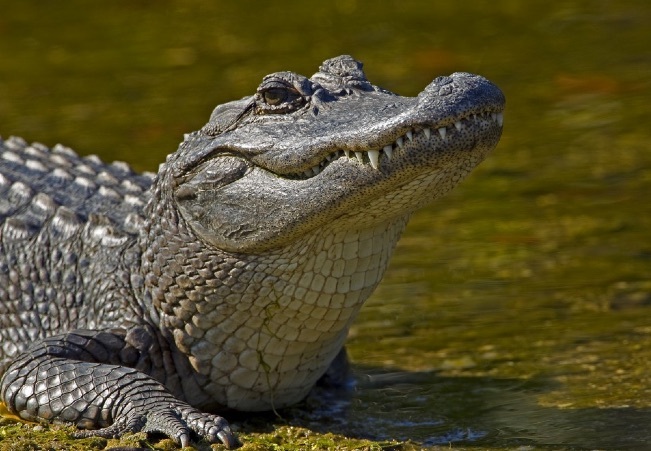 US authorities have captured and killed five alligators in the area as part of their investigations. A toddler is missing in Florida after seemingly being taken by an alligator at his hotel near the Disney World resort. 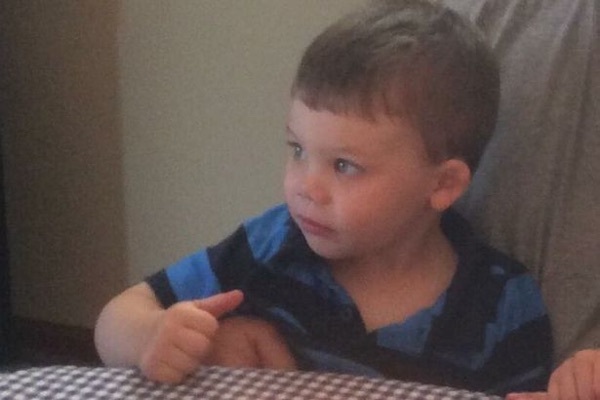 US authorities led by the Florida Fish and Wildlife, Reedy Creek Fire Rescue, and the Sheriff’s Office, are desperately searching for the two-year-old, who was snatched at around 9.20pm local time. It is being reported that the boy was dragged into the Seven Seas Lagoon near Disney’s Grand Floridian Resort & Spa. The child's Nebraska-based family of five was relaxing on the shoreline when the alligator attacked. The Orlando Sentinel reports that his father entered the water and tried to grab the child from the animal, but was unsuccessful. He had scratches on his arms after the ordeal. Rose Silva, spokeswoman for the Orange County Sheriff’s Office, confirmed recently that the child has still not been found. Witnesses say the reptile was more than 2metres long. The search continues this morning. 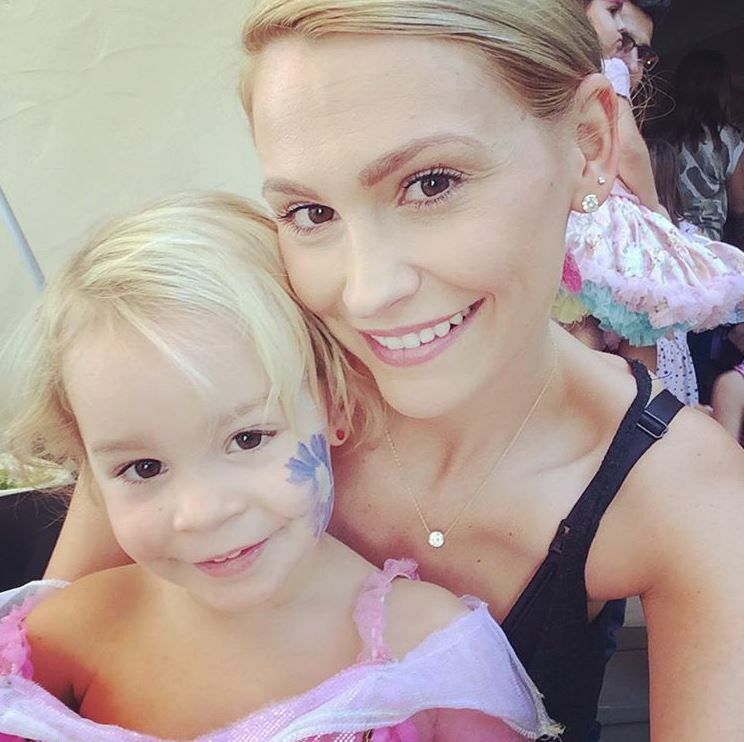 She endured a miscarriage in the second trimester of her second pregnancy – but it's only now, more than two years on, that Lisa Osbourne feels able to open up about her pain. The wife of reality TV star Jack, she now has two children: daughters Pearl Clementine, who is three, and Andy Rose, who arrived in June of this year. 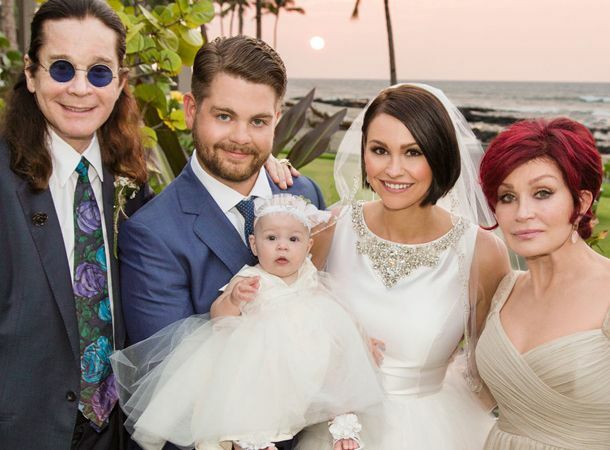 The duo maried in Hawaii in October 2012 surrounded by their friends and family – including Jack's proud parents rocker Ozzy and talent show judge Sharon. However, shortly after announcing they were expecting a second child – Lisa experienced a late-term miscarriage. 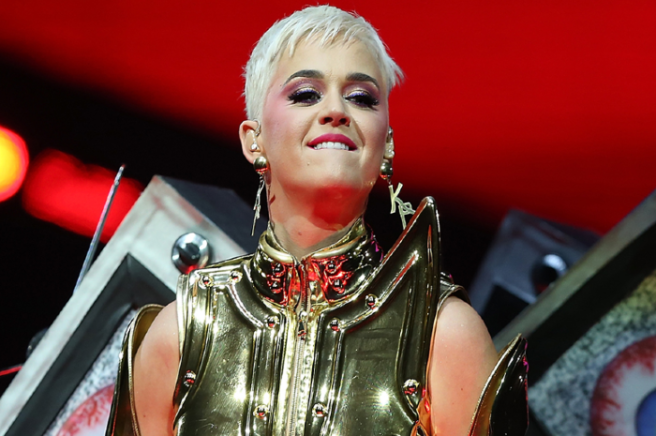 Now, in revealing Instagram posts, she has opened up about the pain she suffered at the time – and the daily struggles she still endures now. 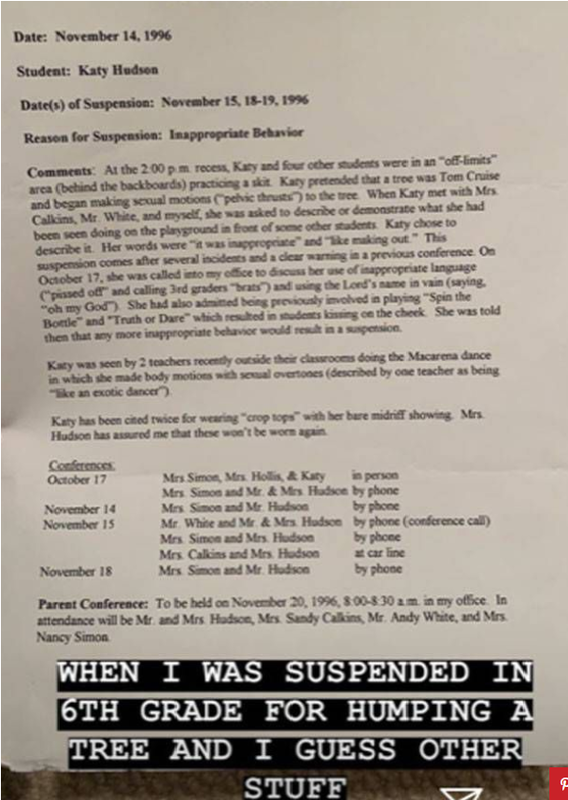 "I don't talk about what happened to us much, and I've never posted this photo before out of fear that someone would say something mean or negative," Lisa began, also sharing a picture of a card with tiny footprints printed on it. "I would have an almost 2 year old son now, named Theo. I never got to meet him, and this is all I have to remember him by… his tiny little footprints. Today is national #pregnancyandinfantloss day. I don't talk about what happened to us much, and I've never posted this photo before out of fear that someone would say something mean or negative. I don't care anymore. I would have an almost 2 year old son now, named Theo. I never got to meet him, and this is all I have to remember him by….his tiny little footprints. It still hurts every day, and I will always love & miss him. He was a real baby, and he was mine. My heart goes out to my friends, family, and those of you I don't know that have suffered the loss of a baby. I love you all! "It still hurts every day, and I will always love & miss him. He was a real baby, and he was mine. "My heart goes out to my friends, family, and those of you I don't know that have suffered the loss of a baby. I love you all!" The 28-year-old was quickly inundated with messages of support, as well as stories from men and women who had suffered their own loses. One note from a fan read: "Thank you for sharing this, and I'm truly sorry for your loss because I know how much pain you have. My son Sebastian would have been almost 1 year and 8 months. It's still very difficult. "I wish I could turn back time and hold him in my arms again. What I would do just to hold his tiny body against my chest again. "He was so tiny and beautiful. I think about my son every single day. Thank you again for sharing your story." Indeed, Lisa was so overwhelmed by the outpouring of support, that she then made a second Instagram post which depicted a lit candle: "For my love, Theo… and all of the other babies who aren't with us in the flesh but are with us mommies in spirit, forever," she wrote late last night. "I also want to say thank you from the bottom of my heart to everyone who's opened up about their own stories, I've read a lot of them and I'm in tears because I feel so overwhelmed with support. "Thank you guys so much, it really means the world to have such beautiful things said about my son." It’s official. 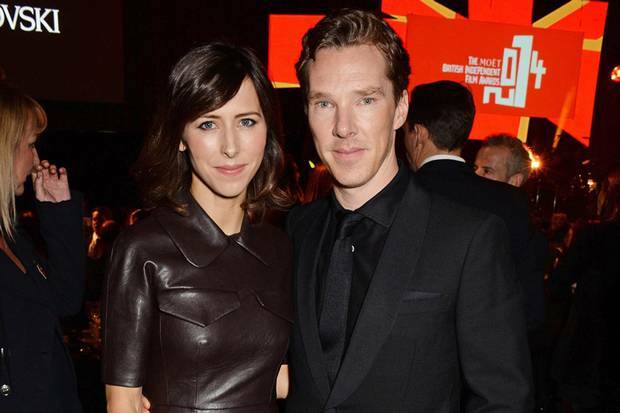 Benedict Cumberbatch and his beautiful wife, Sophie Hunter, have become parents for the first time. “We would kindly ask everyone to respect the family’s privacy during these next few precious weeks,” the statement went on to say. The Imitation Game star and Ms Hunter became engaged in November 2014. It was announced only two months later that they were expecting their first child. Sophie is a 37-year-old English theatre and opera director, playwright, actress, and singer. She and her Oscar-nominated husband tied the knot last Valentine’s Day. The gorgeous couple have been spending the last few months preparing for the arrival of their son. 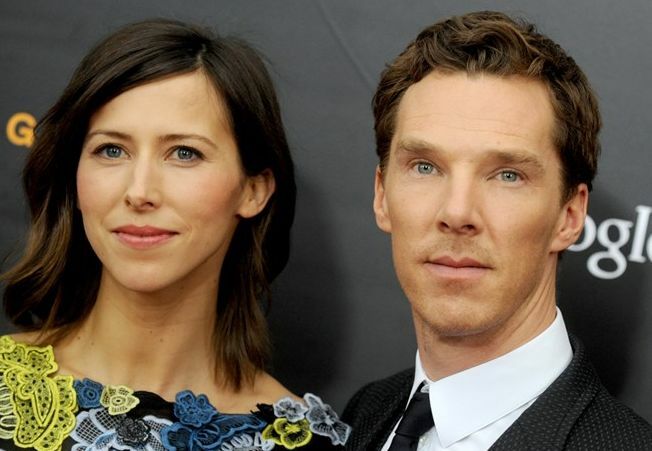 The 38-year-old star of Sherlock revealed that he was “not nervous at all” about parenthood, while attending the Oscars with his then pregnant wife. Benedict is set to star in a huge number of films in the coming year. Among these is the film Black Mass, which also stars Johnny Depp and Dakota Johnson, and is set for release this September. 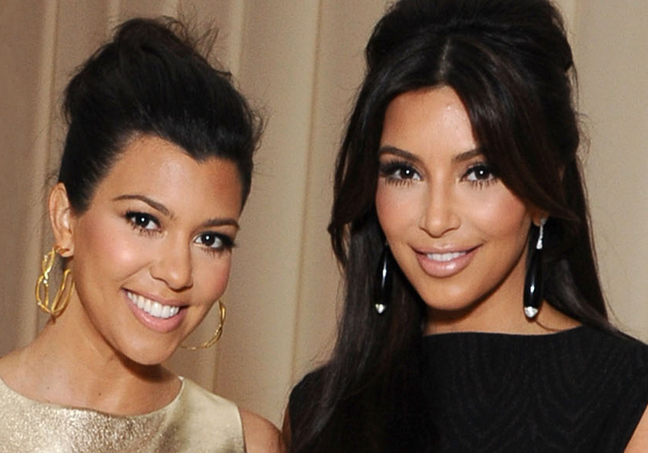 Exciting baby news for the Kardashians! There is some very exciting news in the Kardashian household as it has been reported that Kourtney is expecting a baby girl. Up until now, the gender of Kourtney’s third child was not known, but multiple sources have now said the oldest Kardashian sister will be welcoming another little girl. The reality TV star is already a mum to five-year-old Mason and and two-year-old Penelope with Scott Disick. We bet Mason and Penelope are really excited about the impending arrival and we can’t wait to meet the new little one! Congratulations to Scott and Kourtney! 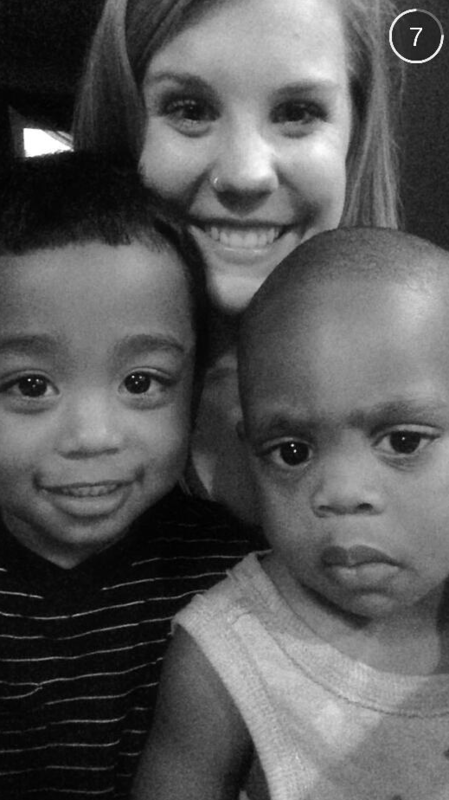 This photo shows a little boy who is the spitting image of Jay-Z! We cannot get over the resemblance. The image of the superstar rapper’s look-a-like has quickly gone viral, and it isn’t hard to see why! We wonder if there is a mini Beyoncé out there somewhere? Cute!